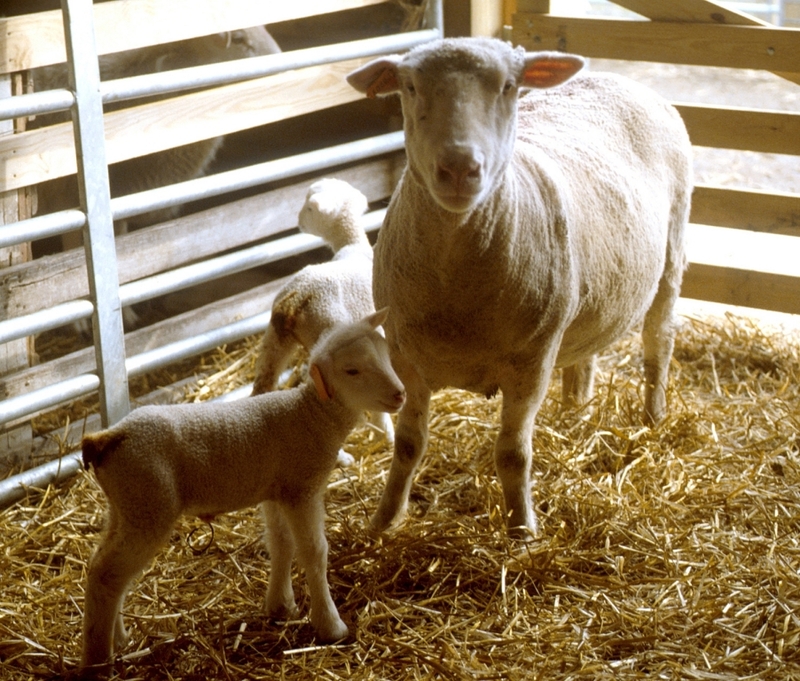 Since its re-launch in August of 2017, the OSU Sheep Team has generated interested from shepherds all over the state of Ohio as well as around the world. Our team strives to provide both timely and timeless small ruminant production information to producers that can be easily be applied on-farm. On a weekly basis, our team works on generating and providing quality information that we feel is important for shepherds to know. However, we would like to try something different and turn a part of this process over to you as a viewer. 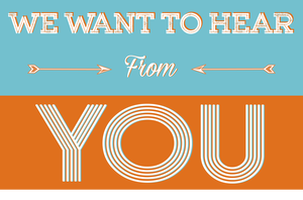 For those that follow our updates on a weekly basis, we are interested in hearing from you! How are we doing? What information do you feel that is important or of interest to you that you would like to see posted on our page? What are some article topics that you would like for us to provide? With your help, our page will continue to grow and become more beneficial to our viewers. In addition, we would like to try a Question and Answer format. Our plan with this is to have questions emailed in and once a month gather the top 5-10 questions to answer in a monthly post. These topics could range from current production practices occurring during a specific time of the year to a specific scenario that happened on your farm. All questions will remain anonymous and will be addressed on a monthly basis. For those interested in submitting article topics or a question to the Q&A forum, please contact me using the information below. Posted by Braden Campbell at 8:00am January 4, 2019 Posted in Resources and tagged Resources. Bookmark the permalink.